Not every kitchen has the space or need for a sideboard, but those that do can benefit greatly from a built-in option. When a buffet is included in the design scheme, it offers an opportunity to add storage, counter space and additional stylistic details that can be different but compliment the main kitchen design. Here are some ideas for built-in sideboards from our past projects. 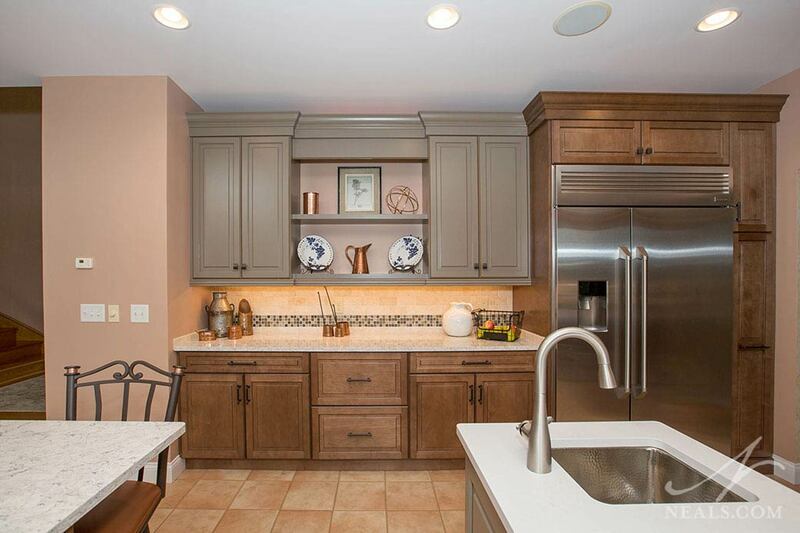 Kitchen remodel in West Chester. A sideboard, sometimes also known as a buffet, is a cabinet or unit typically placed near an eating area or in the kitchen. The sideboard is distinguished as having storage and an open counter without a sink or built-in surface appliances. 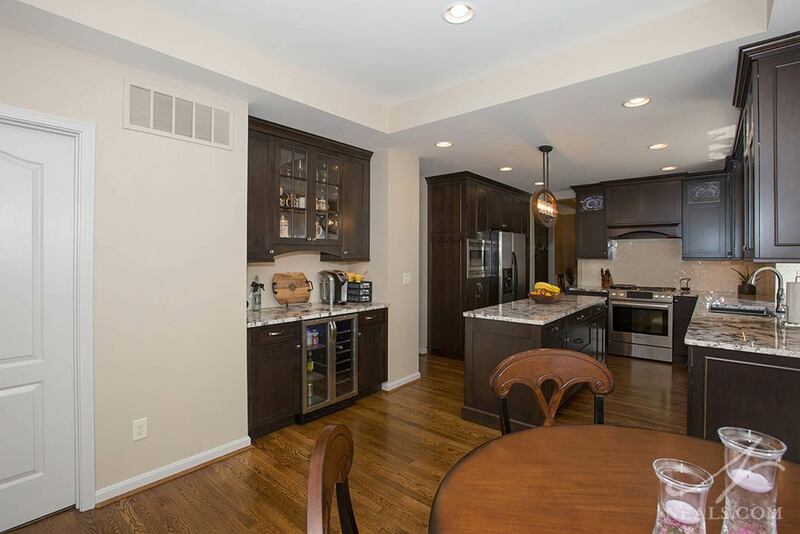 Modern sideboards are often used as beverage stations or wet bars, and may have under-cabinet refrigerators or beverage coolers in addition to storage. 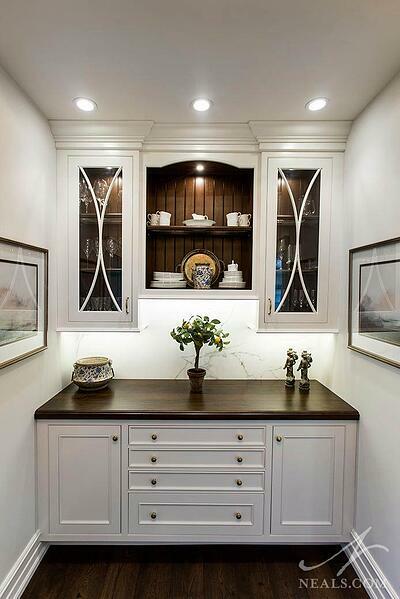 Built-in sideboards are often accompanied by upper cabinets for more storage. Many times, these upper cabinets include display features, such as open shelving or glass-fronted cabinets, and cabinet lighting. 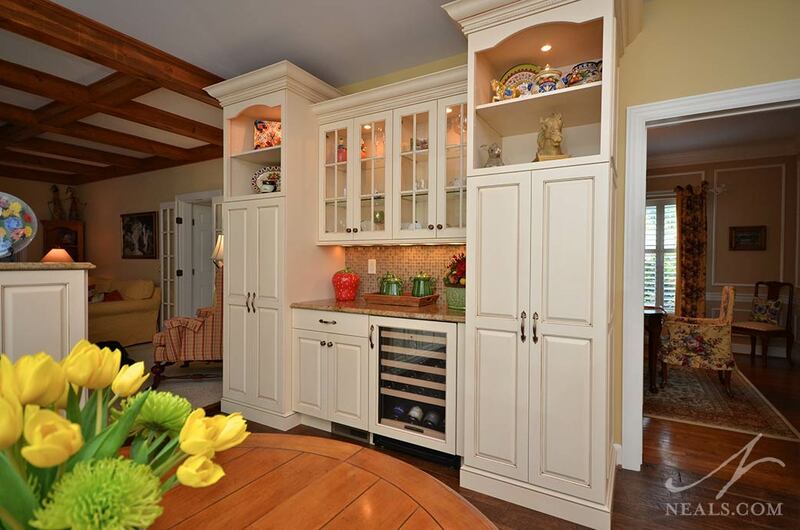 Tall cabinets with pull-out interior fixtures may also be included and can work well for a variety of storage needs. NKBA Local Contractor of the Year 2017 Winning Kitchen in Morrow. These useful built-ins can serve a number of purposes, so placement should be well-considered, as it's possible to limit how they can be used because they don't relate to certain elements of your home. It is wise to avoid placing the buffet in the direct paths of primary entrances into your home, as the flat, clear surface may quickly be utilized for the regular clutter of your life, or for things like charging devices. While useful, these tasks are better suited for a family communication center specifically designated and designed for the task. 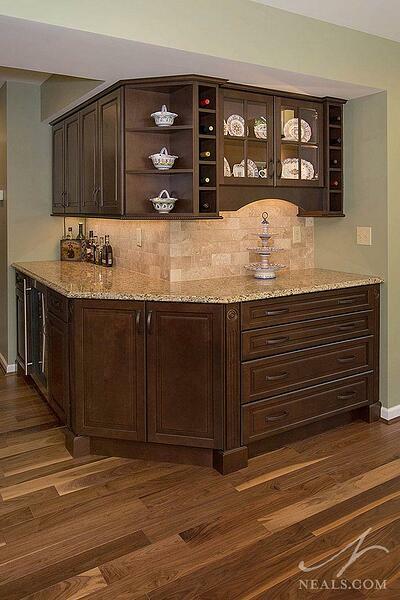 Think about the size and storage needs you require for cabinetry that may function as additional counterspace for entertaining, secondary kitchen and dining room storage, display for special dishes or collections, liquor storage, or a daily coffee or tea station. 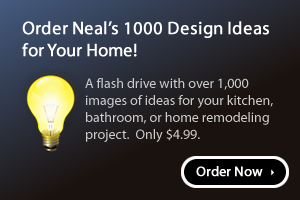 You'll want the space to easily transform between any of the tasks, and to be not be over-sized or under-scaled for the average usage you imagine. It may also be helpful to look at furniture sideboards to get an idea of the scale that's right for you. Kitchen remodel in Villa Hills, KY.
Once you have a feel for the size and purpose, take a look at the general space you have available in your kitchen, dining room, breakfast area, or any adjacent hallways. 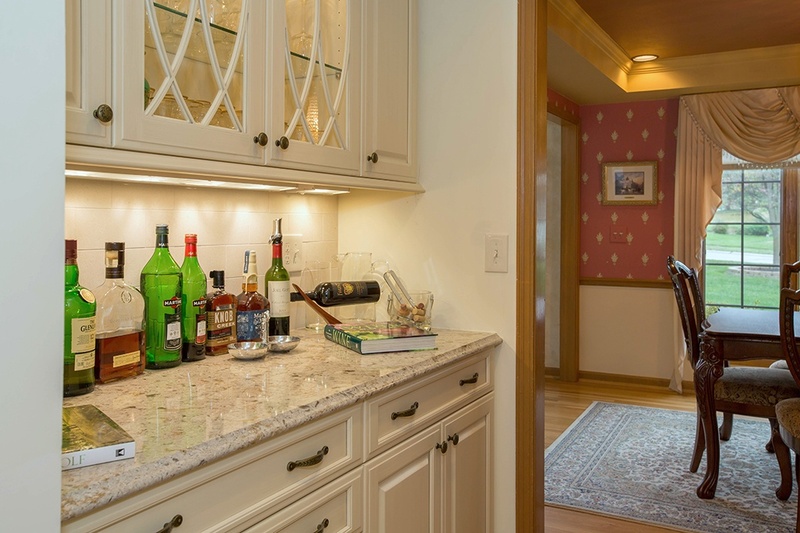 A sideboard that is closer to the kitchen can be more easily utilized for beverages and kitchen storage. Those placed closer to the dining areas can be used more readily for dining room storage and entertaining (if you use your dining room for that.) 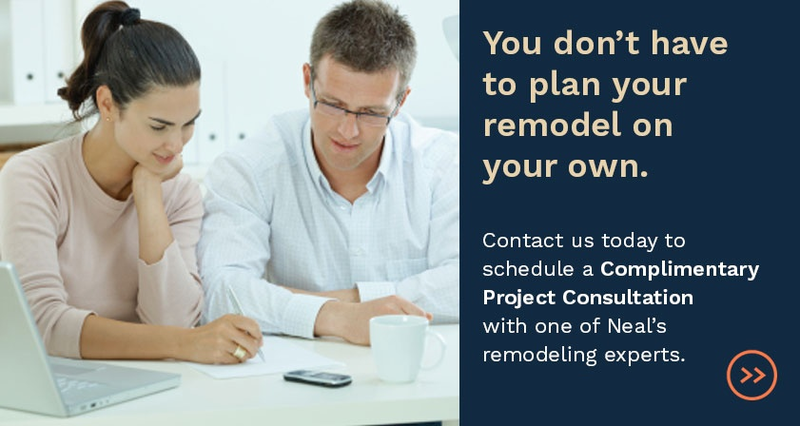 Speaking with a design professional, however, will help you see where there may be spaces you hadn't considered. Your built-in buffet can include any number of storage, style, and function extras, but it's important that it doesn't lose it's quality as a sideboard. 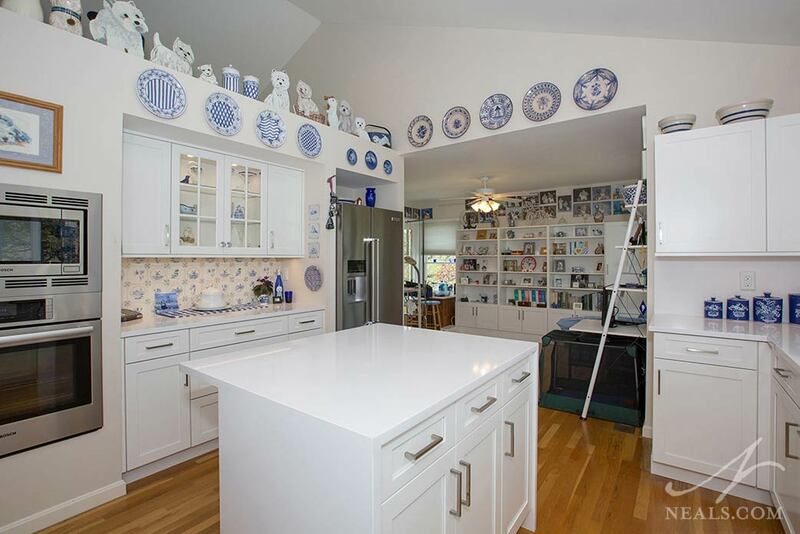 It needs to be able to multi-task as your needs for it change, so it's good to limit additions to the design in a way that does not interfere with the counter and won't limit your storage needs. Kitchen Remodel in Indian Hill. 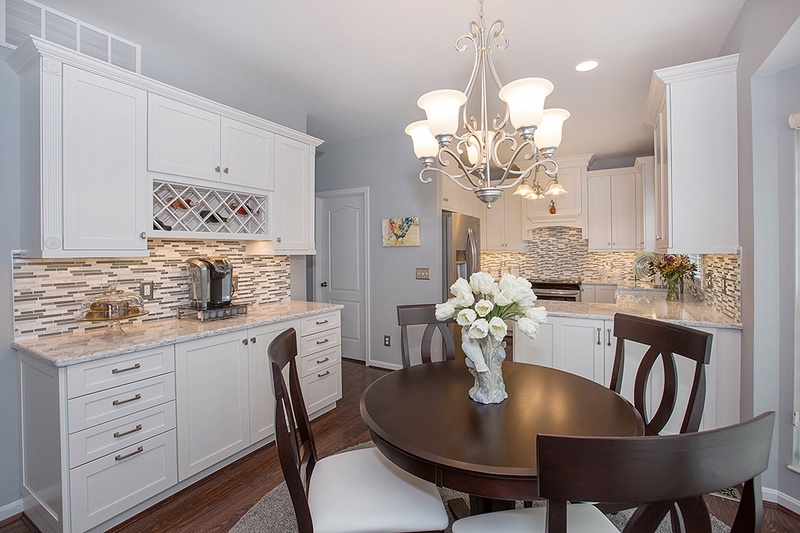 When looking at your design options, you may have an opportunity to extend the style of your kitchen or home a bit by introducing new cabinetry themes, such as a different door style, trimwork, display features, and countertop materials. You could also stick with the same design style of the kitchen to carry the look further. There's no wrong choice here. Sideboards, like all the elements of your kitchen and home, should be designed to suit your needs as well as your style preferences.